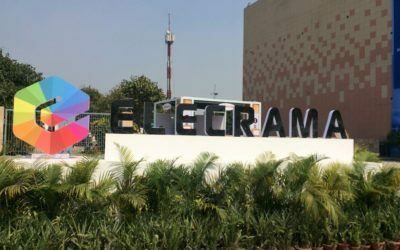 iGrid India Pltd has participated on the Elecrama 2018 exhibition, showing the iGrid solutions on the Venson Electric stand. 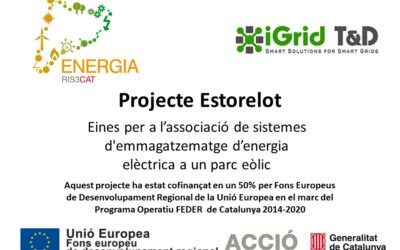 During the exhibition iGrid T&D & Thytronic staff has visited the event to support the local team. iGrid T&D has been present on Middle East Electricity 2018 in Dubai. 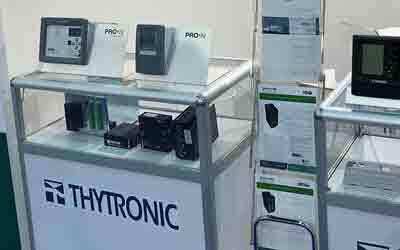 Thytronic displayed the iRTU and iControl products in his stand. 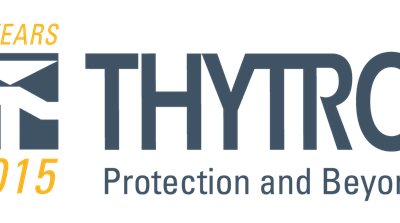 iGrid T&D, the Substation Automation System company, based in Barcelona, has been acquired by Thytronic SpA, the Italian leader in the protection and control market for the electrical power systems, with more than 50 years of history on the protection relay market. 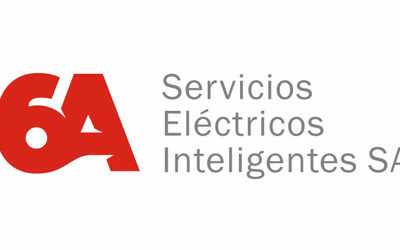 Servicios Eléctricos Inteligentes S.A., also known as 6A Ingeniería, has become iGrid T&D partner in Argentina, filling a hole on the first export market which was targeted by iGrid, near 7 years ago. We wish to announce today a long and profitable partnership! 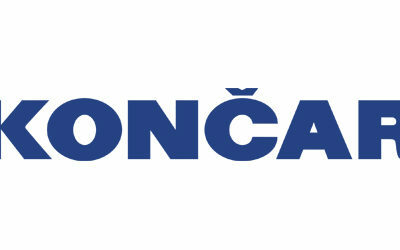 Končar Electrical Industry Inc, a long history engineering company from Zagreb, is our partner and integrator for Croatia, starting with them very interesting projects on the smart metering field. 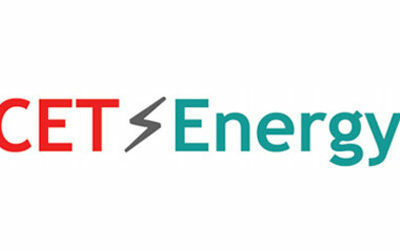 CET Energy, a company located in Sarajevo, has became our partner in Bosnia & Herzegovina, Serbia and Montenegro. 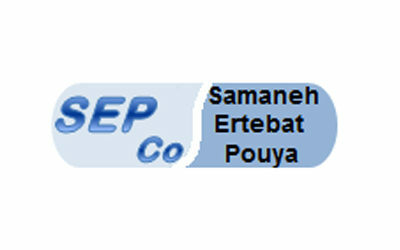 Samaneh Ertebat Pouya Co. (SEPCO) has became our new partner and integrator in Iran. 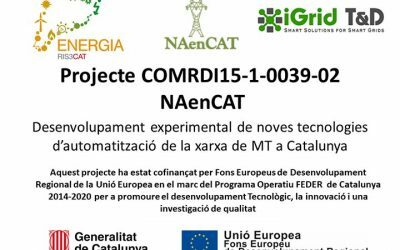 The Spanish Finance Ministry has named iGrid T&D as INNOVATIVE SME, per our R&D activity during the last years. 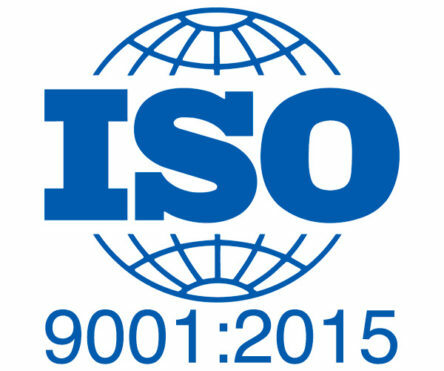 iGrid T&D quality system has been audited by Bureau Veritas in accordance with the standard ISO 9001:2015 (download pdf certificate) during last July. 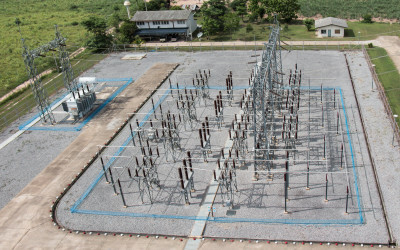 iGComms software, developed by iGrid T&D has been certified by UCA group, after the testing process done by DNV-KEMA, as level A IEC 61850 client, following the IEC 61850 Edition 2 parts 6, 7-1, 7-2, 7-3, 7-4 and 8-1.
iGrid T&D leads Estorelot, one of the selected projects to be funded by the European Union RIS3 program, and belonging to the RIS3CAT Energy Community in Catalonia. 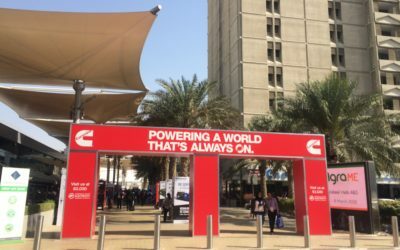 Grid T&D is glad to announce its stand on the European Utility Week (3J132), on the Intelligent Grid zone, where we will display our latest SCADA, RTU and gateway solutions. 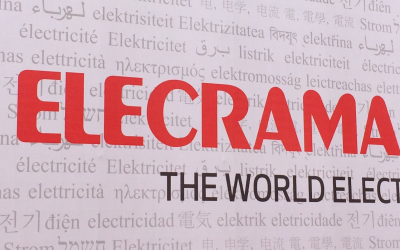 Hirschmann, the Ethernet switch manufacturer, belonging to Belden, has published two application note of projects using iGrid T&D products. 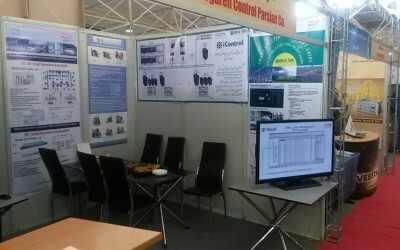 iGrid T&D has visited the Elecrama exhibition to support Venson Electric stand. 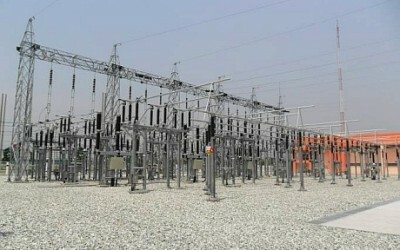 Welcome to Hafa Engineering, our Nigerian partner. We are happy to welcome to Mashariq Baghdad. 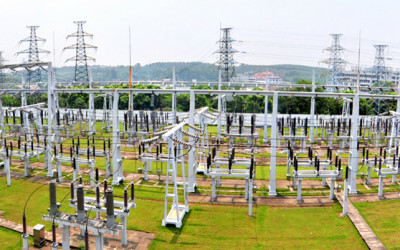 Thailand’s economy has been achieving rapid economic growth, at an average of 10% a year, since 1988. 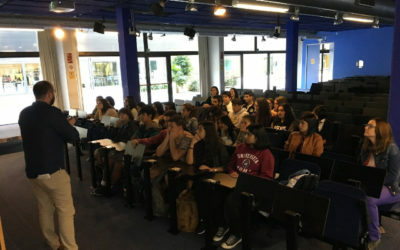 To avoid disparity between the Bangkok metropolitan area, and other regions in the country, the Thai government economic ….